Set to perform live for the very first time in Malaysia this coming January is six-member South Korean boy band, Boyfriend! Debuted in 2011, Boyfriend is the first Korean boy band to have identical twins: Jo Youngmin and Jo Kwangmin, alongside other members Kim Donghyun, Shim Hyunseong, Lee Jeongmin and No Minwoo. 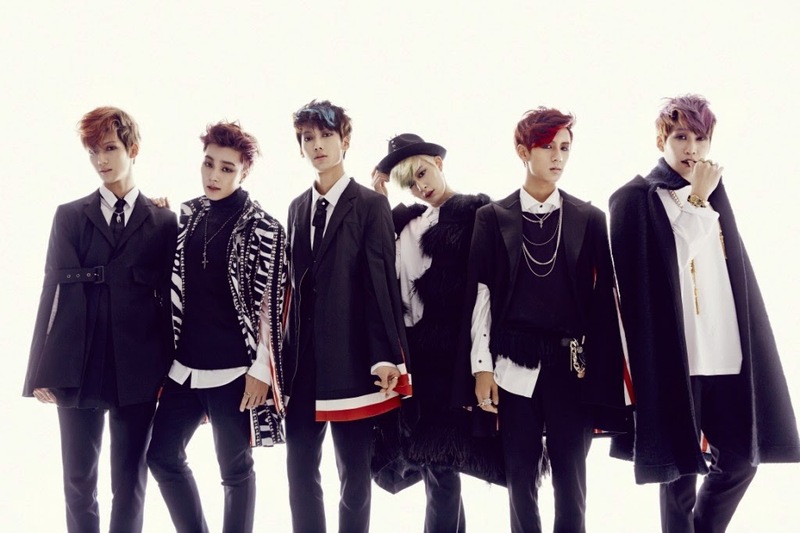 Their first mini concert, “BoyFriend First Mini Concert in Malaysia – Bewitch!”, will be held from 22 to 25 January 2015 at HGH Convention Centre, Kuala Lumpur. Please come to New Pro Star office starting from Monday, December 15th, at 2pm. Fans can come from Monday to Friday (2pm to 6pm). Please bring along your ID at this address: 107-1 Jalan Radin Bagus, Sri Petaling, 57000 Kuala Lumpur, Malaysia. VVIP, VIP, BF1, BF Circle & BF2 tickets will be on sale starting Saturday, 20 December 2014 at Ticket Charge.